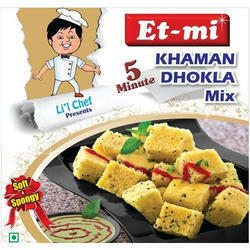 Prominent & Leading Manufacturer from Mumbai, we offer khaman dhokla mix and instant khaman dhokla mix. We can make this instant mix within 5 min. We can make this intand mix within 5 min.